Community broadcasting is a key pillar in the Australian media landscape and contributes to our open society, strong democracy and cultural vibrancy. The CBAA has been working hard to build greater support for the sector among sitting members of Parliament and candidates across the major parties, minor parties and independents. In the lead up to the 2019 Federal Election, we want to translate this support into better policy settings to allow the community broadcasting sector to thrive. 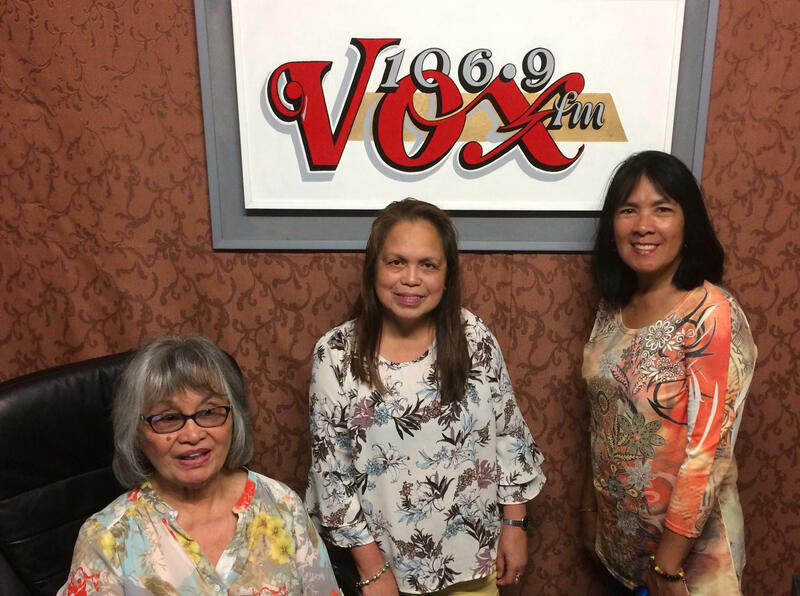 In the 48 hours after the delivery of the Federal Budget in May, the CBAA and sector launched the Keep the Community in Your Radio campaign. Almost 55,000 people signed the campaign petition, and the CBAA visited 16 MPs and candidates, including the Minister, to deliver the names of voters in their electorates who signed the petition. The campaign included nearly 40 emails to the ever-growing CBAA database, now over 100,000 supporters strong, encouraging various actions to support community radio. The best results were achieved when stations themselves were active in the campaign, especially on the National Day of Action, which saw our petition almost double in size. 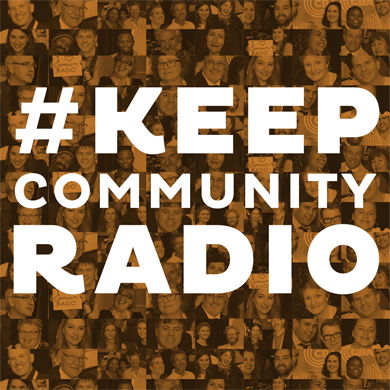 As well as helping #keepcommunityradio trend on Twitter for the whole day, and prompting almost 90,000 people to talk about the campaign on Facebook, stations and community radio supporters around the country got involved on-air and we saw huge support from the music industry, media personalities, and high profile community leaders. Community radio's voice was ringing loud and clear. The campaign successfully got the attention of all parties and the sector received commitments from The Labor Party, The Greens and The Nick Xenophon Team to restore funding for community digital radio. In July 2016, the Coalition returned to Government as the only party not committed to restoring funding for digital community radio. The CBAA, with support of the sector, continued to lobby and campaign for the cross-party support that community radio has enjoyed for the last 40 years. In May 2017, the Federal Government announced that it would increase funding for the sector by $6.1m over two years, with funding targeted for digital radio ($1.9m in 2017/18 and $2m in 2018/19) and support for stations affected by the reorganisation of the 803-960 MHz radio frequency band ($2.2m). The 2014 Commission of Audit recommended that funding for the Community Broadcasting Program be scrapped. If the Federal Government adopted the recommendation in the subsequent budget, community broadcasters would have been at serious risk. Community broadcasting has always been significantly self-funded. The level of ongoing Federal Government funding through the Community Broadcasting Program provides just 8.5 per cent of average station income. Community radio from across the country launched a large scale campaign during the week in an attempt to safeguard community broadcasting from funding cuts, following the Commission of Audit’s recommendation that the funding be scrapped. 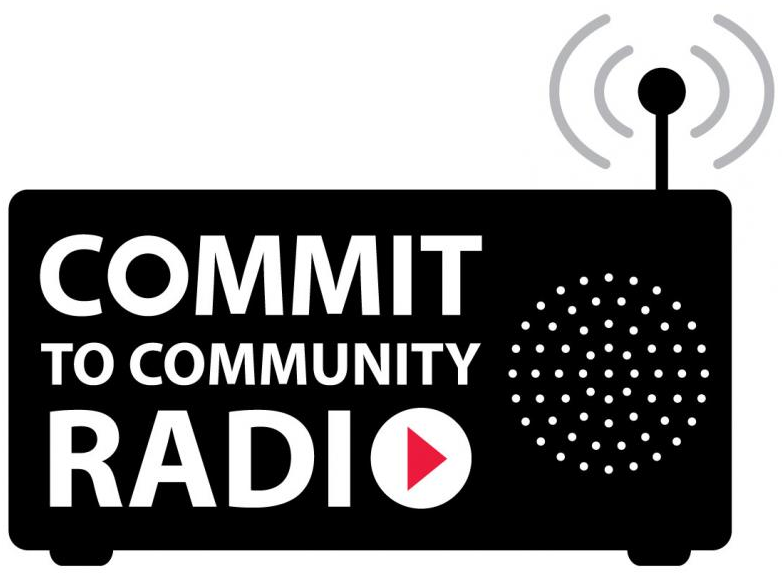 The efforts of community broadcasting supporters, through the Commit to Community Radio campaign, ensured that the Commission of Audit recommendations were not accepted in the 2014 budget. This was another victory for the sector and proved the value of supporter engagement through this campaign.